"MOBILIZING LOCAL CHURCHES TO TRANSFORM LIVES AND COMMUNITIES IN THE NAME OF CHRIST"
Love INC of South Wood County is part of a nation-wide network of over 132 affiliates in 29 states and Kenya. Love INC National has over 40 years of experience mobilizing churches to meet the needs of its community, resulting in proven practices. 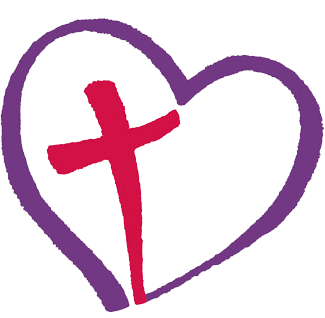 As a local affiliate, Love INC of South Wood County coordinates service with local churches, non profits, community agencies, and volunteers. We foster a relational response which brings together volunteers and resources to help neighbors who need it. We believe that people will find hope and communities will be transformed as Christians join together in unity to use their gifts and strengths to help others who need it. Existing resources operating independently are inadequate to meet current and growing levels of need. It takes churches working across denominational lines and collaborating with local agencies and organizations to meet multi-faceted needs. We believe that as our faith is lived out through loving service, we will see everyone making progress toward the fullness of life.